The fuel price will go up by a hefty 74 cents per litre at midnight on Tuesday. The Department of Energy says diesel will go up by between 91 and 93 cents per litre. Layton Beard, Spokesperson for Automobile Association, says the department stated that they were reviewing the fuel price and were hopeful for an outcome before the end of March. “You know when you look at the levies that are added to the fuel price, they comprise about 40% of every litre that you get and that is extremely high. Our concern as the AA is that these taxes are seen as the go to taxes for government and then you add things like the carbon tax, so it just adding another layer of tax. The accumulative fact of all of this when you look at the tolls that have been increased as well, people are really struggling and it’s just adding another financial burden to people and we’re concerned about this,” says Layton Beard, Automobile Association Spokesperson. 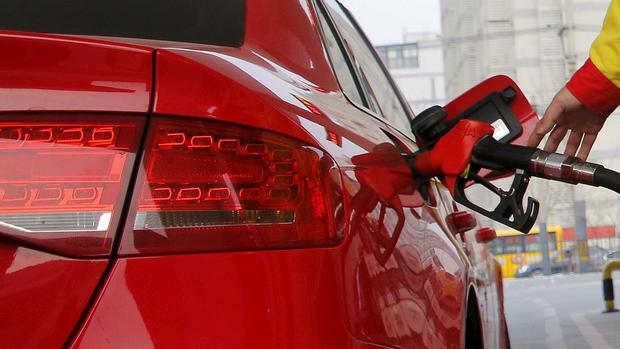 The post Fuel prices set to increase appeared first on SABC News – Breaking news, special reports, world, business, sport coverage of all South African current events. Africa's news leader..